If you’re finding it tough to kick the habit and put down that one last cigarette, it turns out you may be genetically predisposed to finding it hard to quit. According to new scientific research, difficulty giving up smoking is not quite as simple as having weak willpower and could be down to a so-called ‘pleasure’ gene. 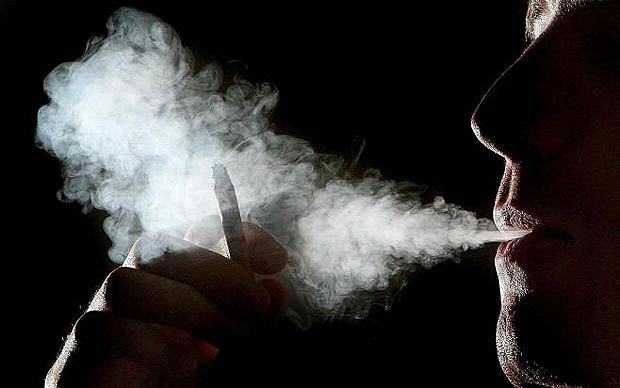 The gene in question, dubbed Taq1A, plays a role in processing dopamine, a brain chemical which is associated with pleasure and reward, and is released when smoking. 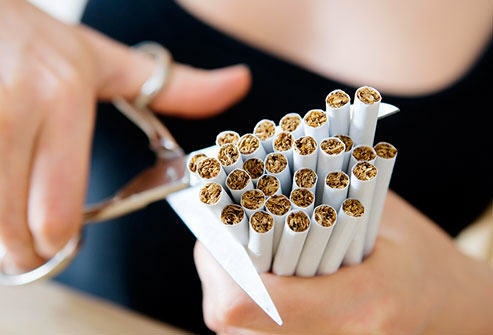 It’s believed that increased concentrations of dopamine play a major role in the development of nicotine dependence. That means, depending on which form of Taq1A they carry, people will find it more or less easy to quit – scientists found those with the gene type known as A2/A2 found it easier to give up cigarettes than those who had other versions A1/A1 or A1/A2. As reported by the Mirror Online, the findings were published in Translational Psychiatry and were the result of pooling data from 22 earlier studies which involved a total of 9,487 people. It follows research of another gene, DRD2, with scientists finding that those who carry certain mutations of it are more prone to alcoholism, drug use and other addictive behaviours, including smoking. The discovery of the effects of both these genes could prove significant, as it’ll hopefully help researchers to develop more personalised treatments to help individuals stub out their habit for good. Good old science!